Bookkeeping is a never-ending chore. Just when you think you have a handle on this responsibility, you fall behind for a day or two and the paperwork piles up all over again. Those who are going to stay on top of their finances are those dedicated to this important task each day. 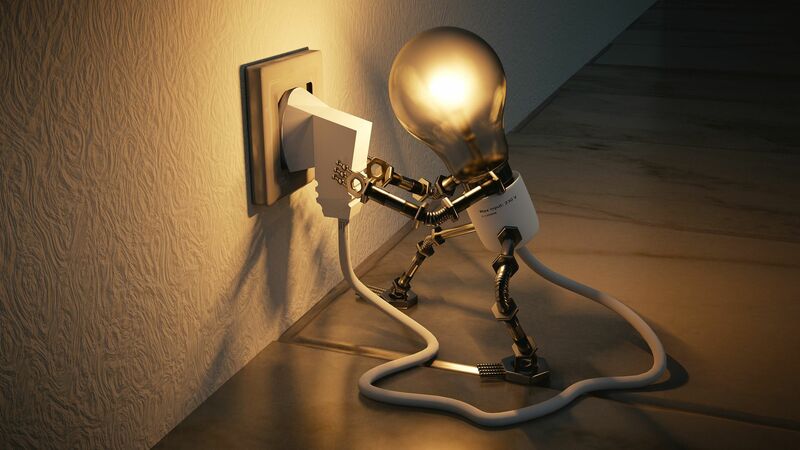 There are few chores in the life of a business owner or manager as frustrating and time-consuming as having to play catch-up on the bookkeeping. With that in mind, use the following list of ‘daily do's’ to keep yourself on track for successful managing of your accounts. This is the basis of bookkeeping. No matter what size your business happens to be, all your transactions should be entered on a daily basis. Depending on the type of business you are running, this may be a task that lags one day behind. For instance, you might want to enter all Monday’s transactions on Tuesday, and so on. Some businesses may be able to make entries the day they occur, but that is rare. The completion of all necessary entries into your accounting software is the main task associated with bookkeeping. It is the one that you can’t afford to fall behind on. The other crucial task that you should be completing each day is resolving any financial discrepancies that might exist. There are many reasons why you should deal with problems that come up before they fall too far into the past. For example, if someone on your staff is stealing from you, it is important to spot the issue as soon as possible to limit your losses. A company that isn’t balancing out their ledger each day could go for weeks or even months before they notice the theft problem. Stay ahead of any loss issues by dealing with minor adjustments before they become a big problem. One element of recording books that is often overlooked is adapting to change that is going on within the business. Few businesses remain static over time, as change is inevitable in the business world – and in the world as a whole. So, it would be foolish to think that the accounting system you are using today is going to remain relevant for long into the future. 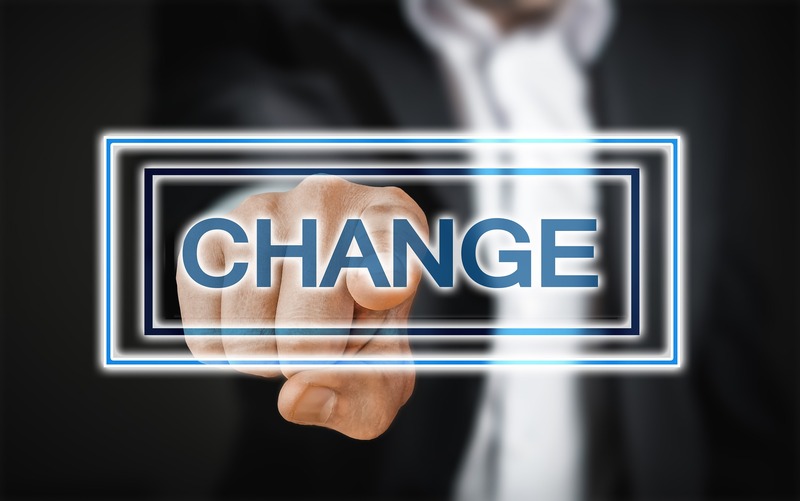 You need to be adapting to changes in your business if you are going to keep the books proper. Instead of taking your bookkeeping process for granted, it should be at the front of your mind each day. It should always be considered when you are making changes in other parts of your operation. 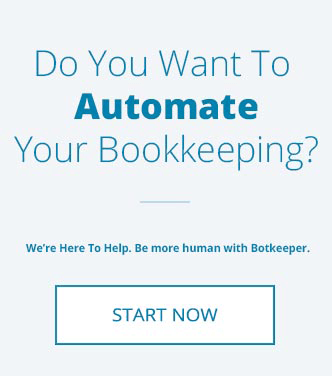 Speaking of keeping up with the times, you could choose to turn your accounting duties over to an automated service such as botkeeper. botkeeper is a service automated from top to bottom, meaning you will have to do little manual work to keep your books up to date. Unlike a human bookkeeper, botkeeper doesn’t get tired, doesn’t take days off, and never gets sick. 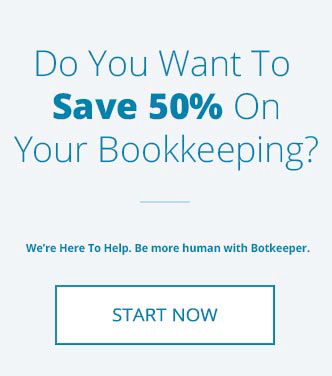 botkeeper works 24 hours a day, and 7 days a week, and alongside a dedicated accountant so you know your books will always be where they should be – up to date and accurate.